The official trailer for the Nollywood action movie, where the action took place, aired on Thursday. It was confirmed that the shooting of the film had ended several weeks before the Arsenal training tour for the new 2018/19 football season. 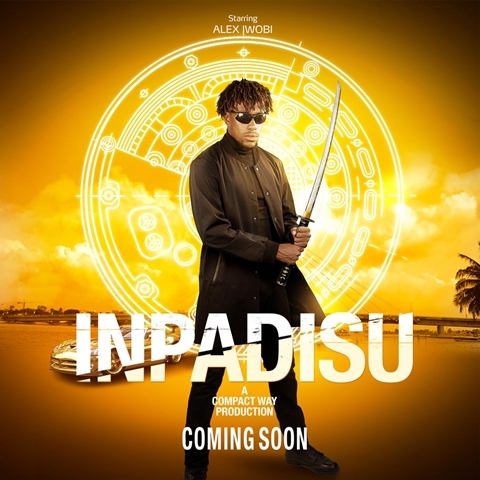 Iwobi was seen on the cover of the movie poster holding a sword in a combat outfit and wearing dark sunglasses on his bold and fierce face. The Nigerian international has recently signed a new five-year deal that will keep him at Arsenal until 2023. "Fortunately, his fans do not have to worry about his film debut, which influenced his performance on the field as a film shoot a few weeks ago and the film should be released soon," revealed source.